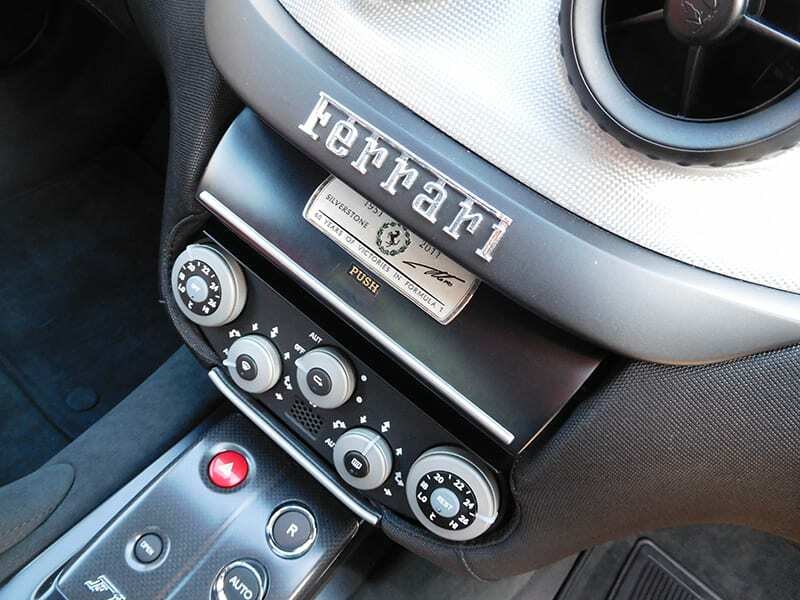 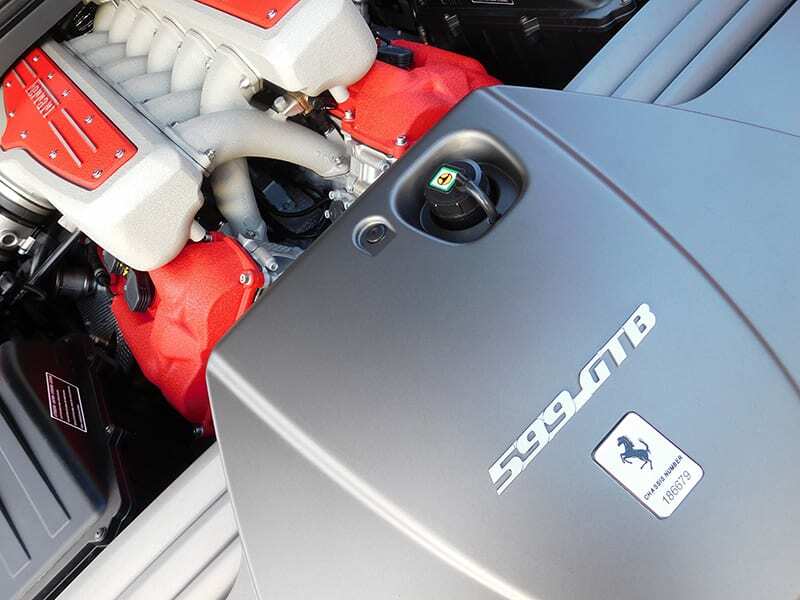 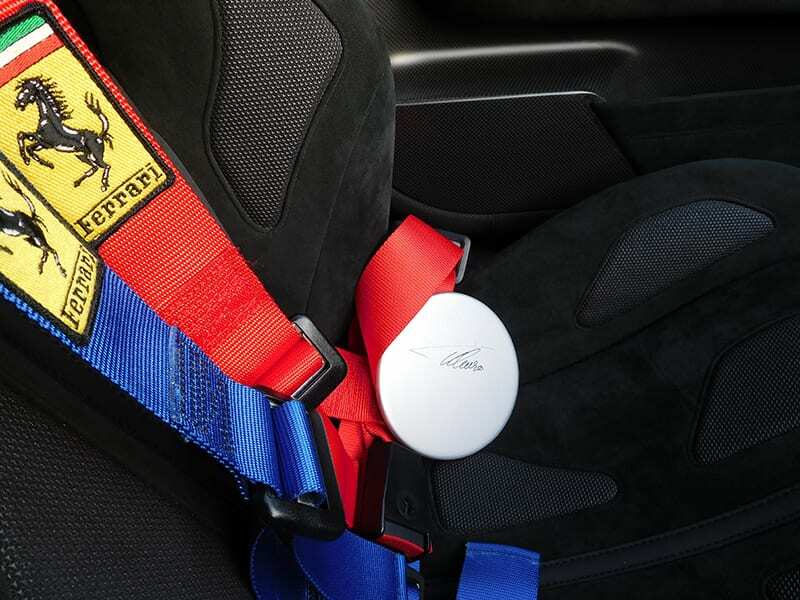 In December 2011, Ferrari announced a special edition of the 599 GTB to celebrate 60 years of their wins in F1. 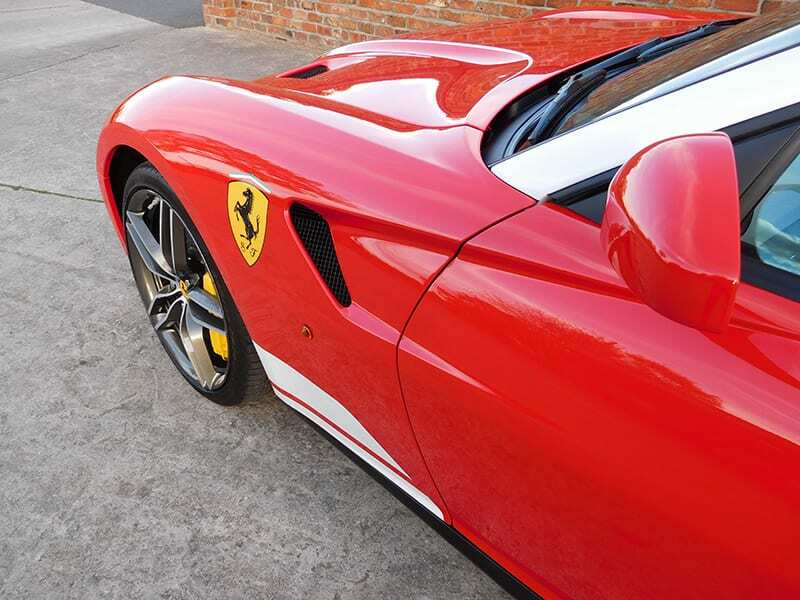 From Froilán González's win at Silverstone in 1951 with the 375 F1, to Fernando Alonso's win at Silverstone in 2011 in the 150° Italia, Ferrari have been winning hundreds of F1 races. 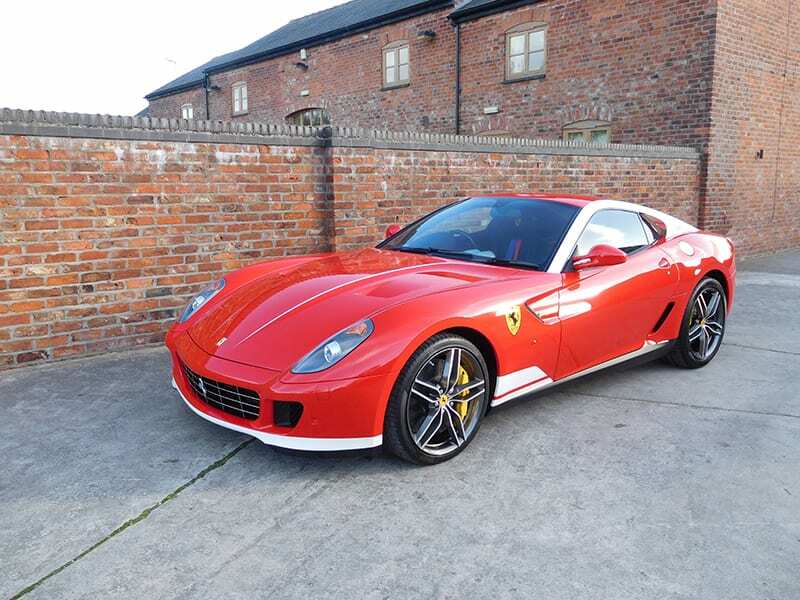 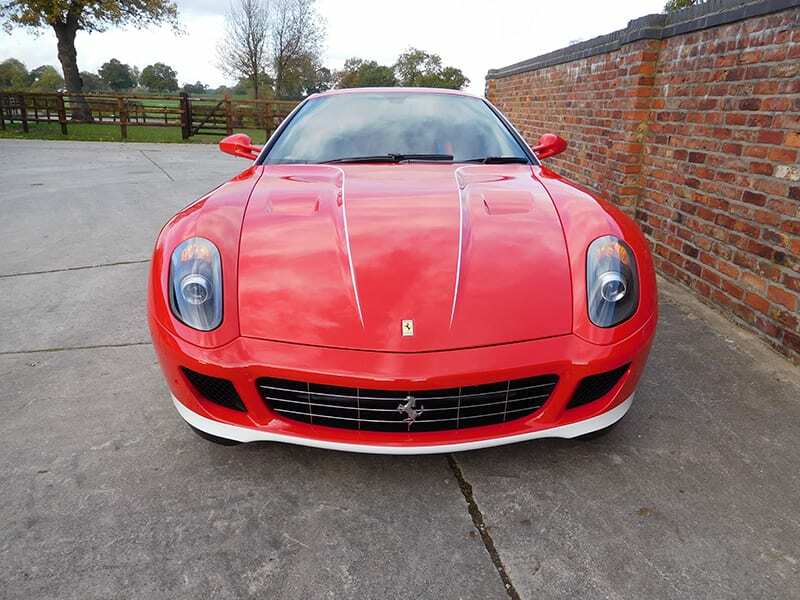 The car was based on the 599 HGTE chassis that utilised stiff suspension, shorter springs and stiffer anti-roll bars. 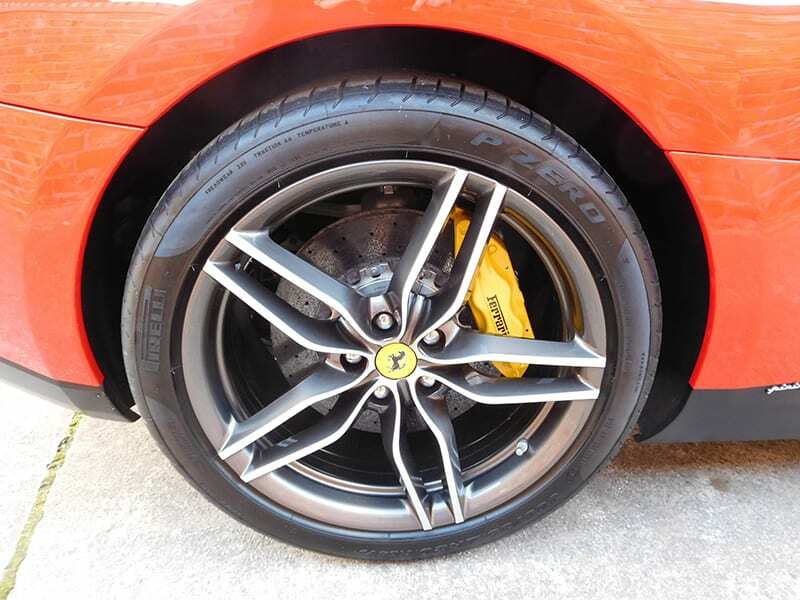 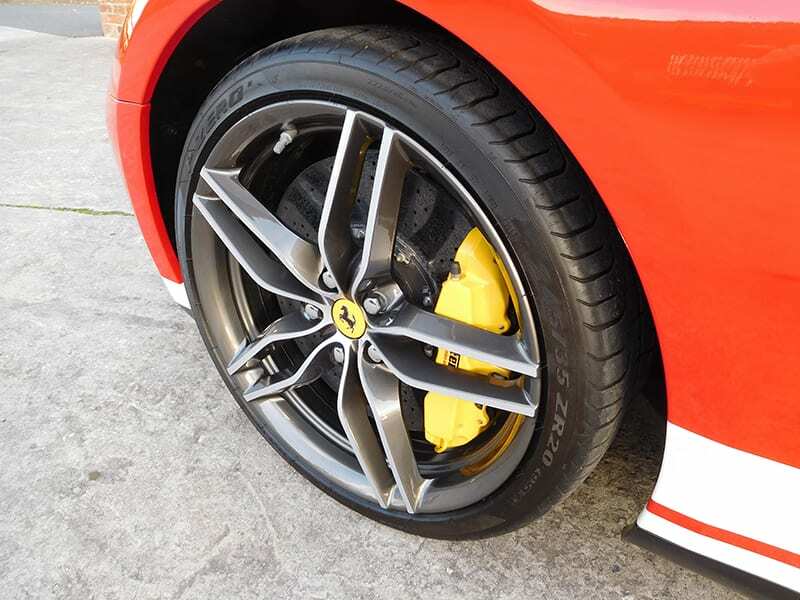 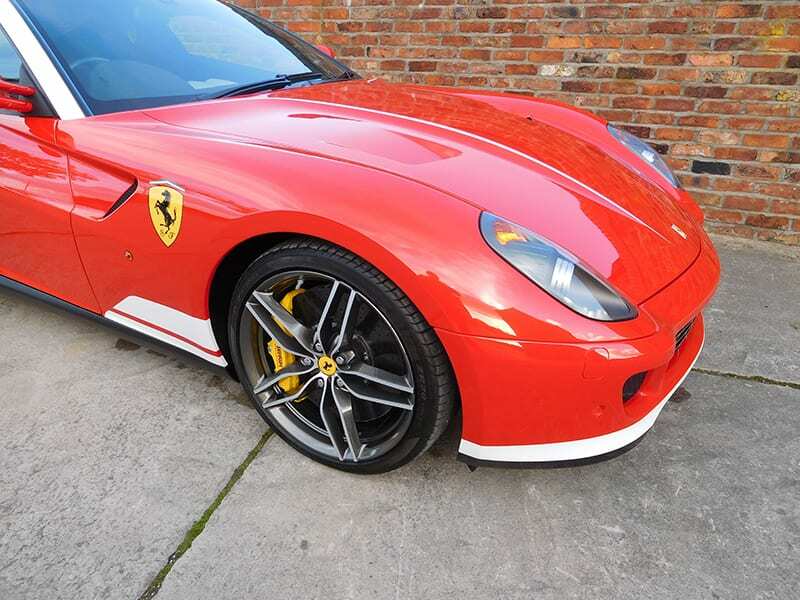 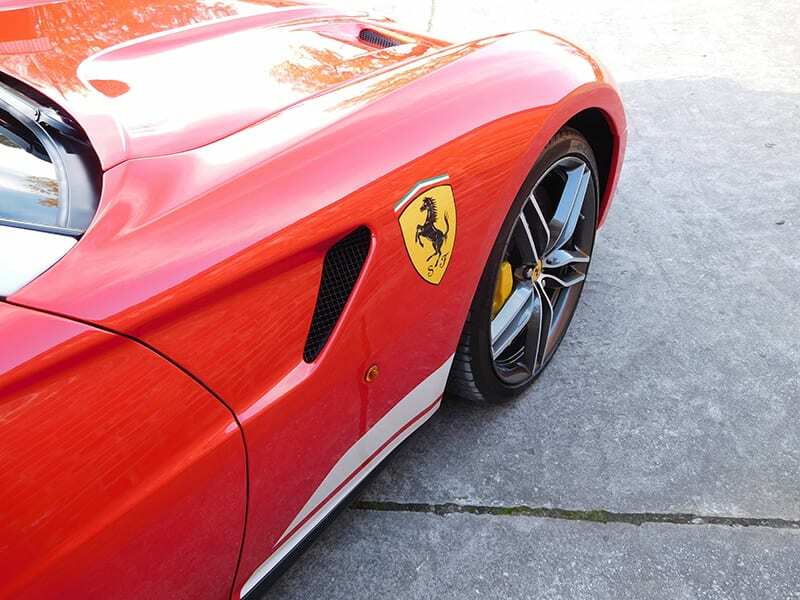 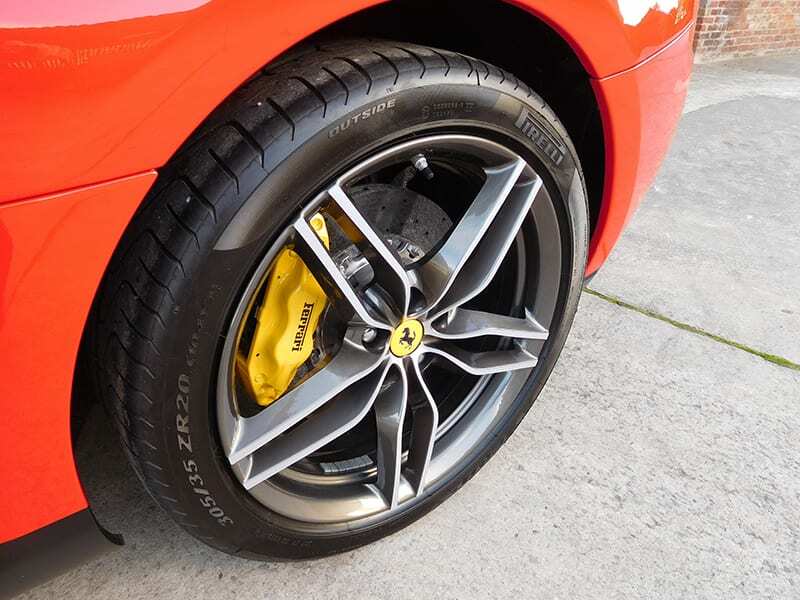 The new 20" diamond-finished forged alloy wheels and Scuderia Ferrari shields came on the body as standard. 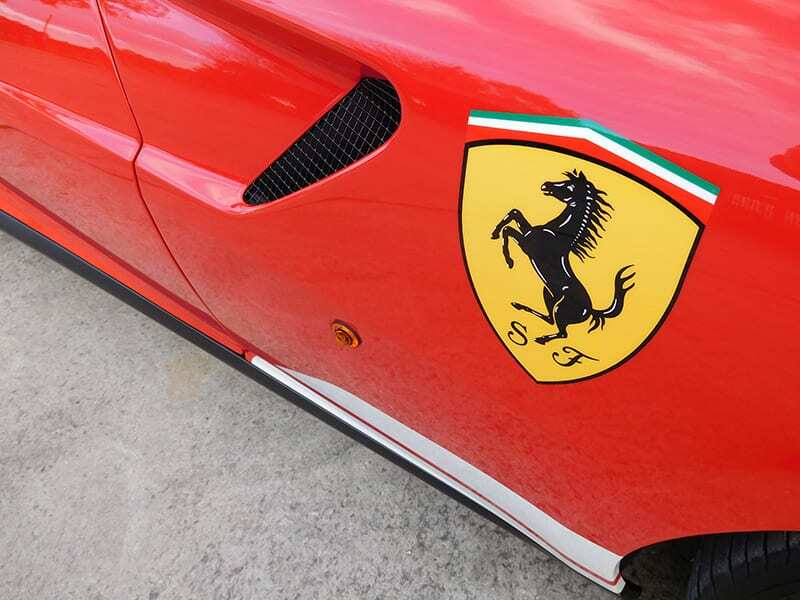 There were three choices of paint finishes to choose from: 1) The colours of the 375 F1 - darker and standing out more than Ferrari Rosso; 2) The colours of the 150° Italia, with the Italian tricolore styled mini spoiler at the back and the white parts of the front spoiler on the body; 3) Another version of the 150° Italia but without the white a-pillars. 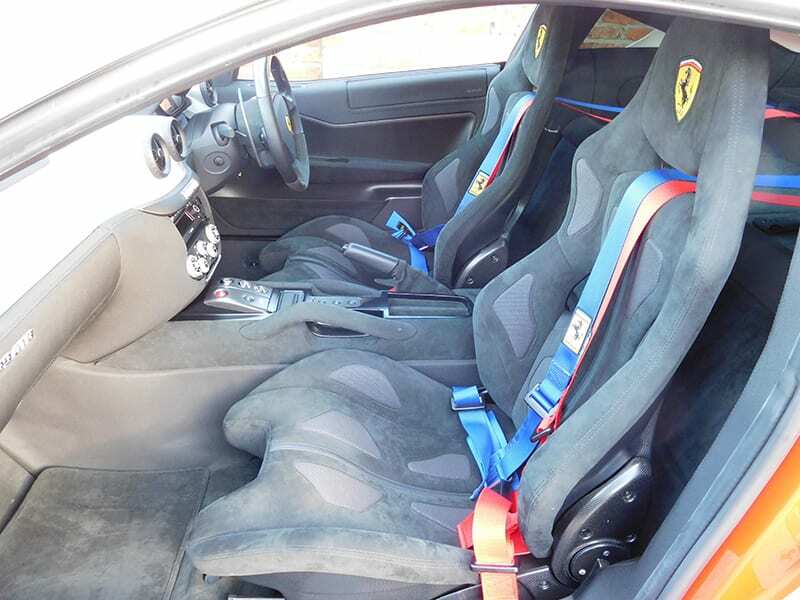 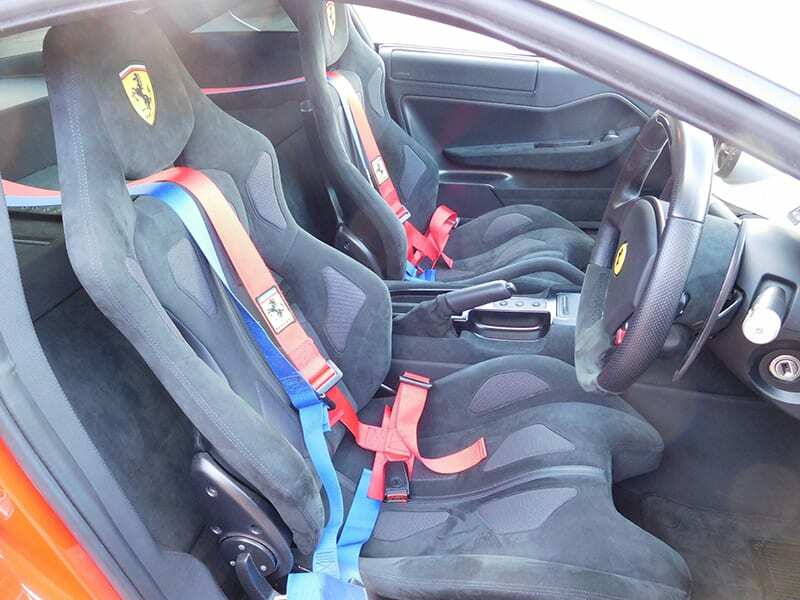 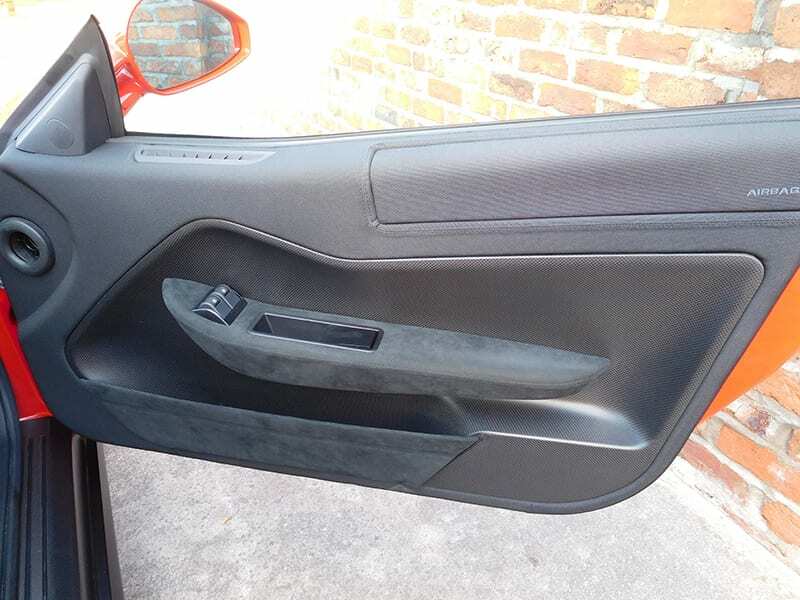 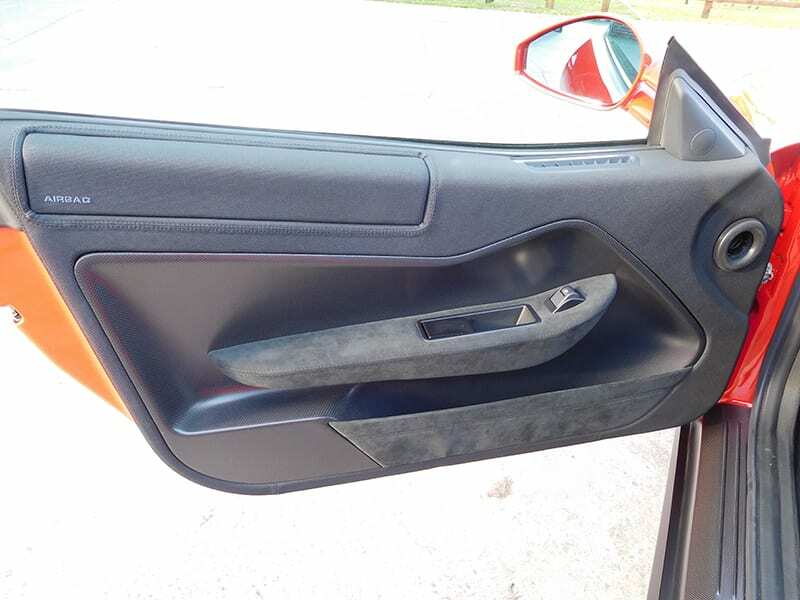 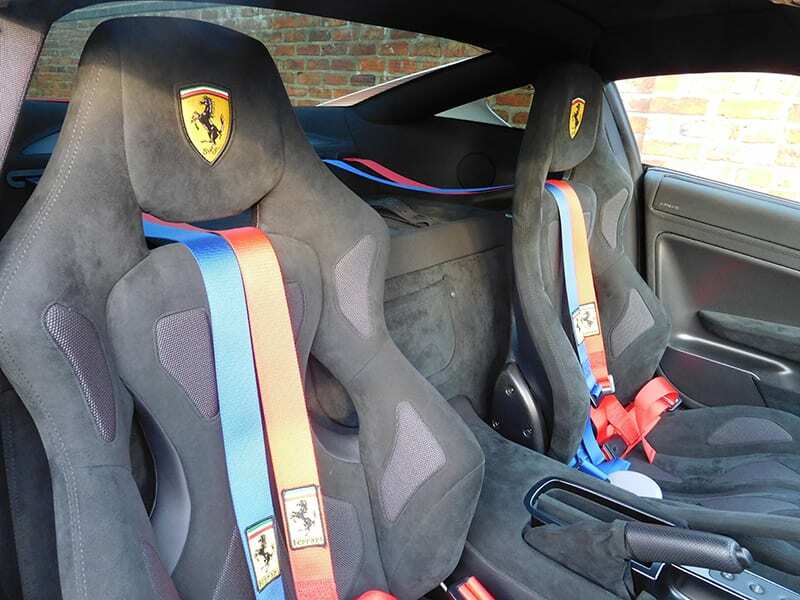 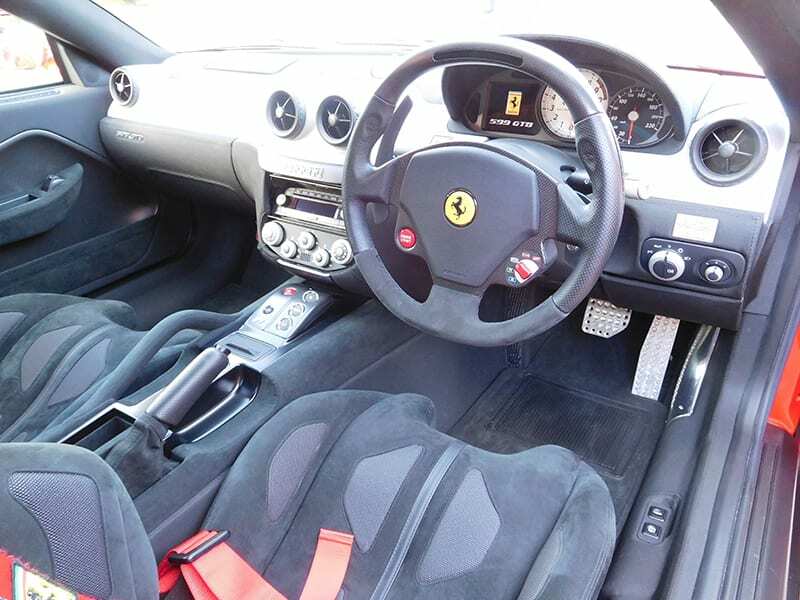 The interior in the European version of the car featured Sabelt bucket seats whereas the US version featured Recaro bucket seats, both being made from Alcantara. 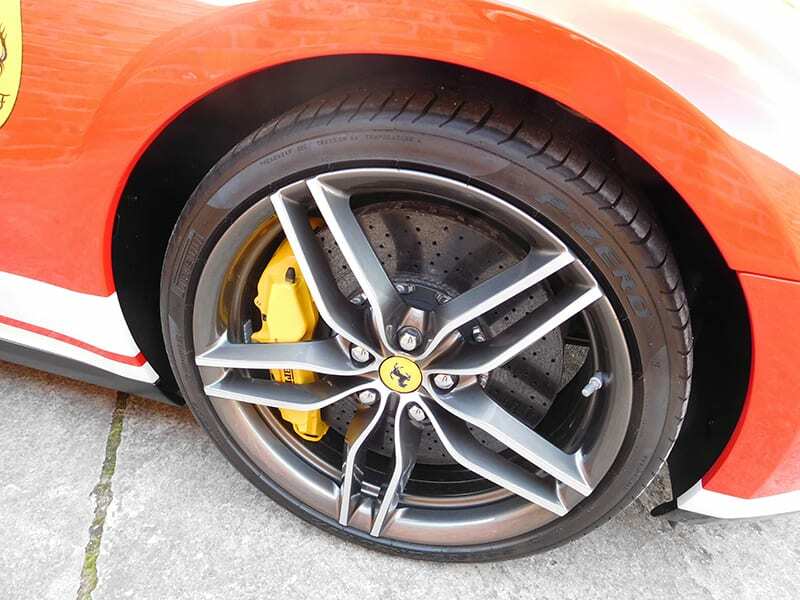 Chassis #ZFF78VHC000205524 of 9 RHD examples and 60 total production. 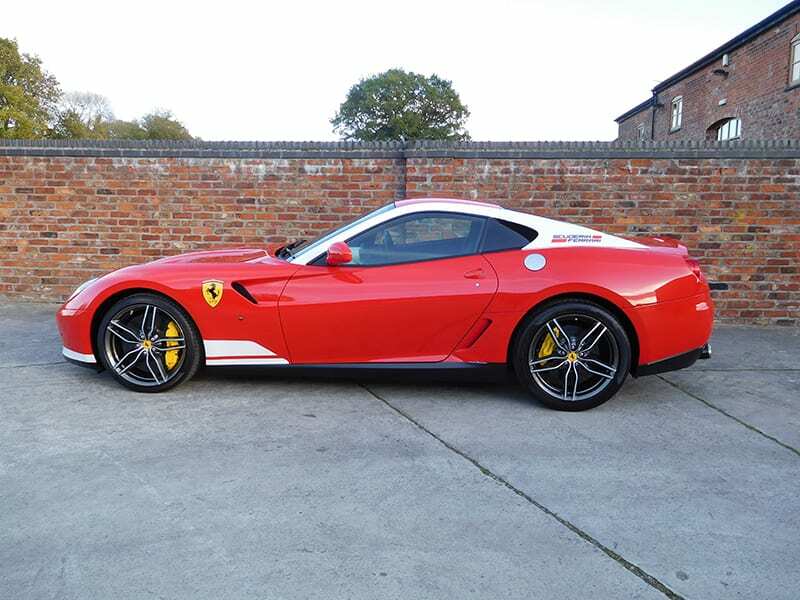 A UK, RHD supplied example, delivered new on the 2nd January 2013 via JCT 600 Limited Leeds to M. Cambridge Esq of Derbyshire. 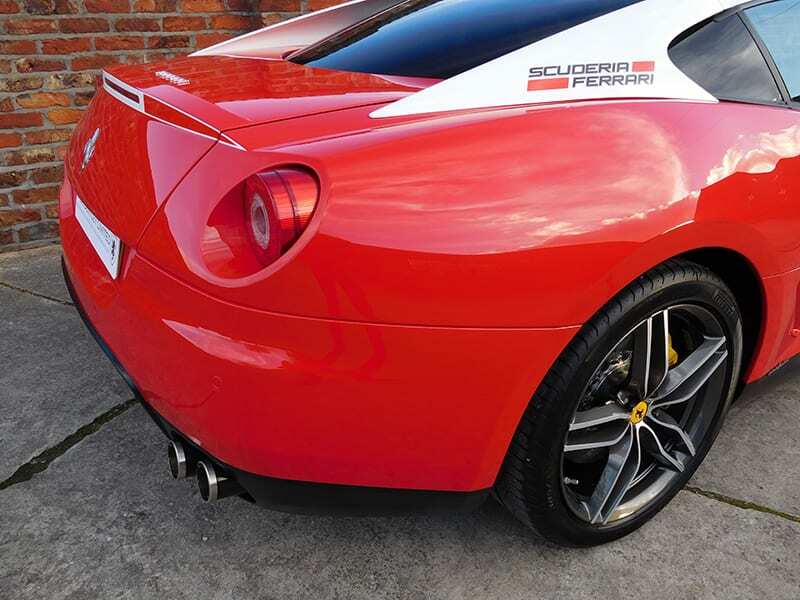 Specified in the 150° Italia style of Rosso and Bianco with a tricolore spoiler complemented by a Nero alcantara interior with carbon fibre racing seats. 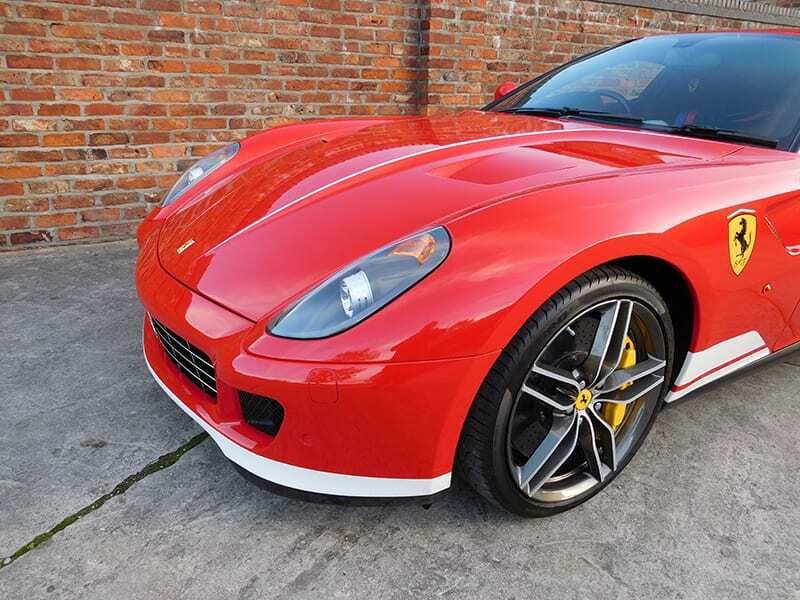 Fitted with ceramic braking system, Giallo calipers, front & rear parking sensors, heat insulated windscreen, privacy rear window, Bose Hi Fi system, NavTrak Anti-theft and Ipod connection. 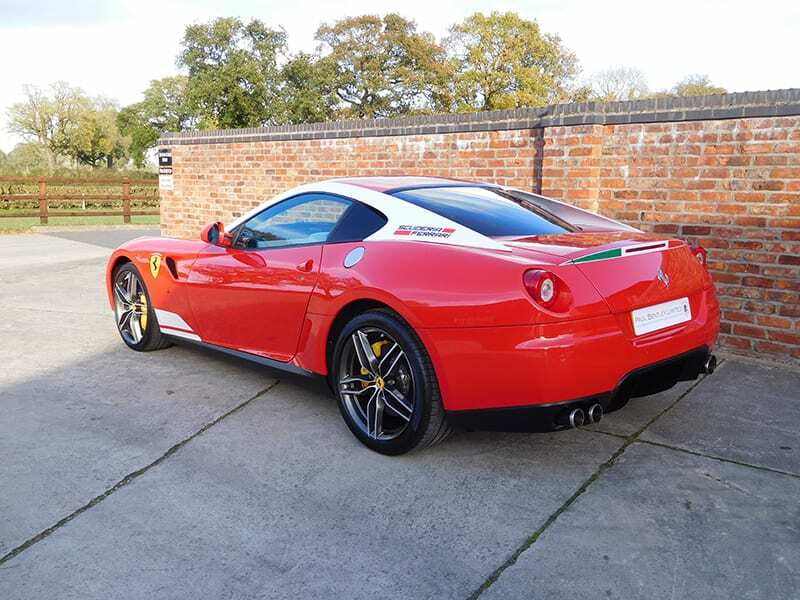 With documented annual service history from new along with its current mot certificate on file, this freshly serviced, immaculate example of the very collectible, limited production, 612 bhp, V12-engined, 599 Alonso 60 F1 Final Edition is available for immediate inspection. 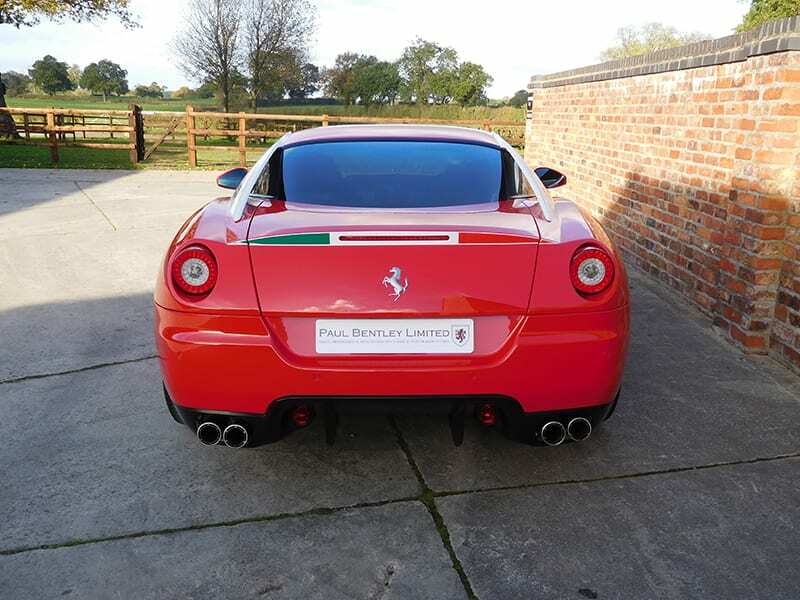 © All rights reserved by Paul Bentley Limited.